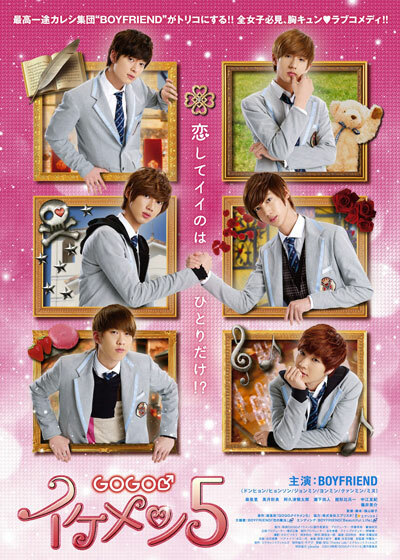 Five pretty boys are constantly surrounded by female high school students. The guys get tired of girls who only care about their appearance, so they give up on finding real love. The guys then meet Kanna, who is pure and natural. Since that moment, they all fall in love with Kanna.